Update: voting is now closed. Thank you to all of those who voted - the results will be revealed on Thursday 1 December, online and in our December magazine. 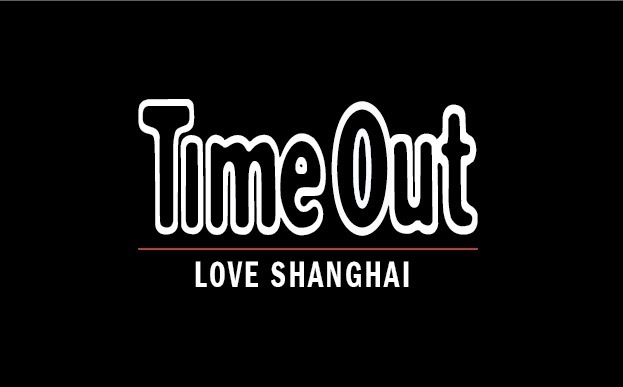 This is the place to have your say on what you love about your city. 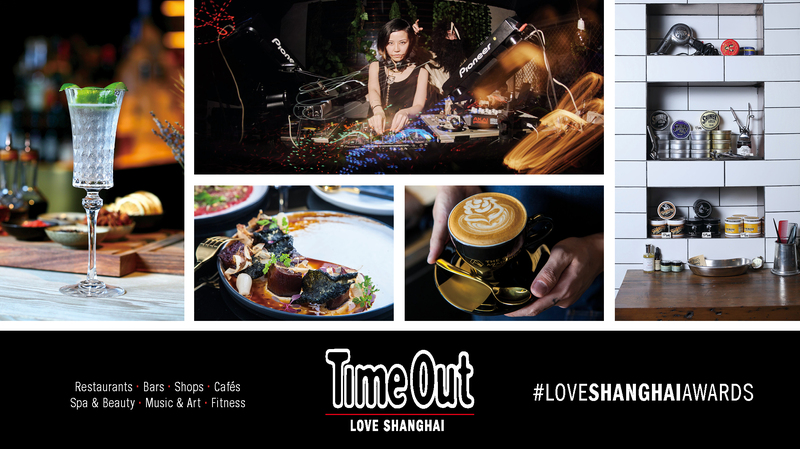 See the full list of nominees here, and vote below for Time Out's Love Shanghai readers' choice awards.